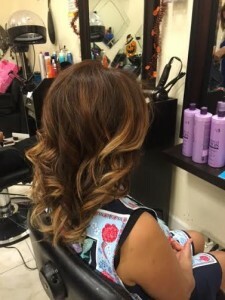 Our salon is voted one of the best hair salon in Kissimmee. Our team is looking forward to serving you. For further information please get in touch with us at (407)507-3967. We are located conveniently at 7834 W Irlo Bronson Memorial Highway Kissimmee Florida 34747. You can make appointment after closing time by calling and leaving a message We will contact you before 9:30 am. Walk-ins are welcome. Our product is Paul Michelle. You can bring your own hair product if you like.